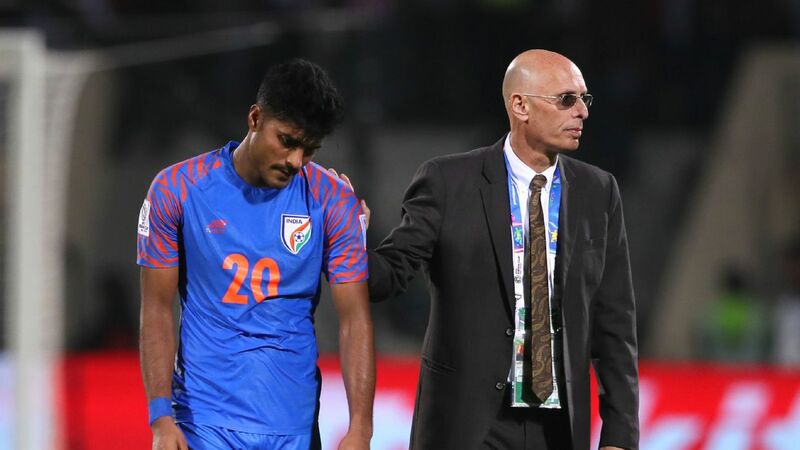 The All India Football Federation (AIFF) has confirmed that Derrick Pereira has been appointed the coach of the Indian U-23 team, replacing national coach Stephen Constantine, who stepped down after India's exit from the AFC Asian Cup in January. AIFF confirmed to ESPN that the appointment is only up to the 2020 AFC U-23 Championship qualification, which takes place in Uzbekistan in March this year. 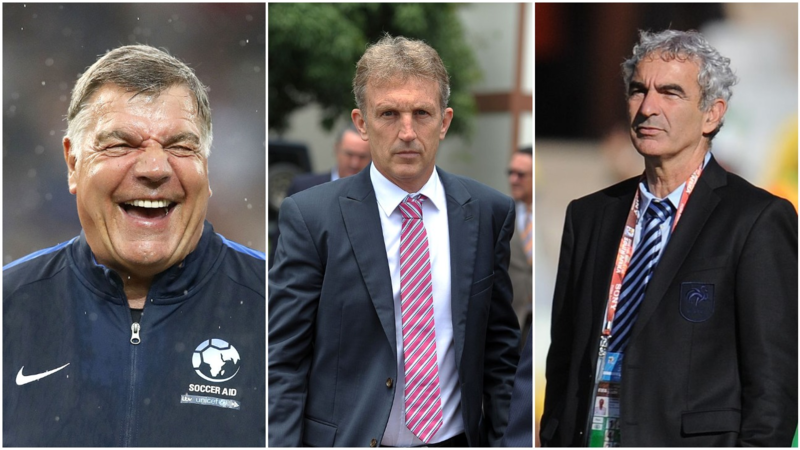 The AFC U-23 championships next year in Thailand will determine Asian qualification for the 2020 Olympics. 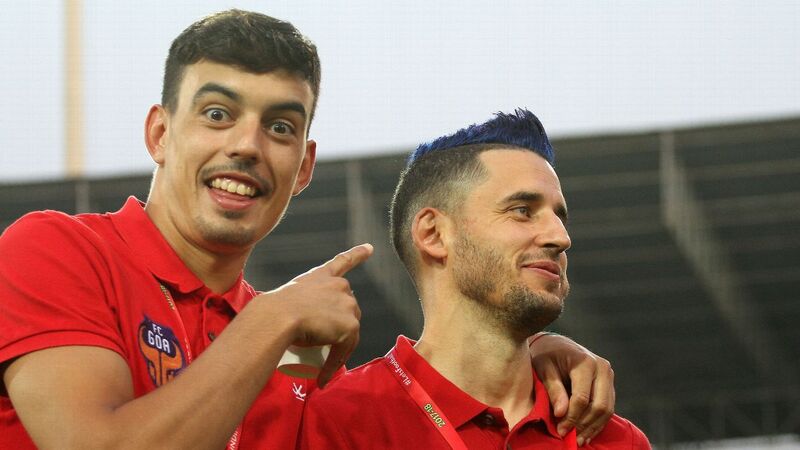 Here's what you need to know about Pereira and what to expect during his stint. 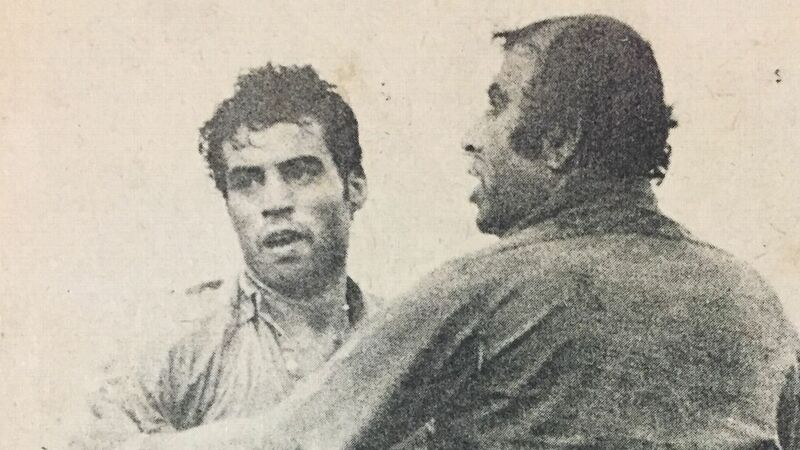 Pereira was a defender at Salgaocar during his playing days, and has been coaching clubs across Indian football for the last two decades since retiring. He is currently FC Goa's technical director in the ISL and has also worked under Sergio Lobera as assistant coach and head coach of Goa's reserves during the 2017-18 season. He shot to fame first by guiding Vasco SC of Goa to a third-place finish in the National Football League (NFL) in 2002-03, noteworthy considering it was one of the clubs that operated on the lowest budgets and relied almost entirely on local players. He then took charge of Mahindra United during their most successful run in Indian football between 2005 and 2009, a period during which they won the Federation Cup, the NFL and also made the AFC Cup quarterfinals in 2007. In subsequent years, he took charge of Pune FC and DSK Shivajians, besides a stint with Salgaocar, and made his name for grooming young talents during his stints with each of the clubs. 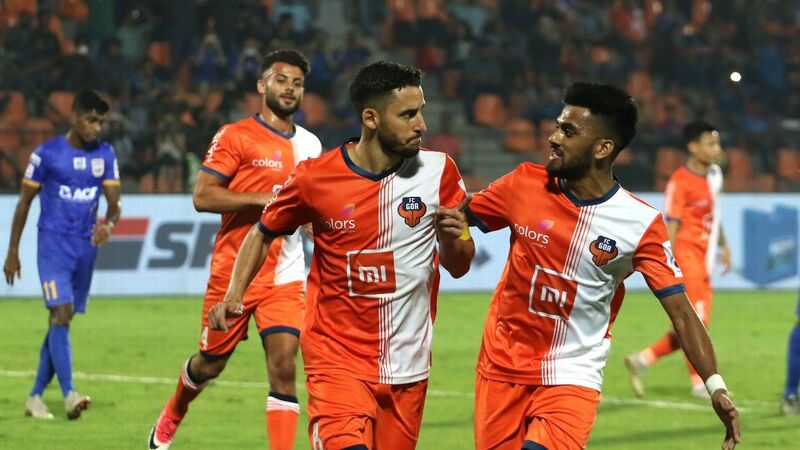 One of the players he groomed while at Salgaocar is Seriton Fernandes, who has made a reputation as one of the best Indian right-backs in the ISL with Goa. What style would you expect from him? Pereira's stints at Pune and Shivajians would suggest his U-23 team should be expected to punch above its weight, with a compact, counter-attacking style of play with emphasis on movement along the flanks. How Mahindra United would play was a good template of how Pereira employed his philosophy with later teams too. 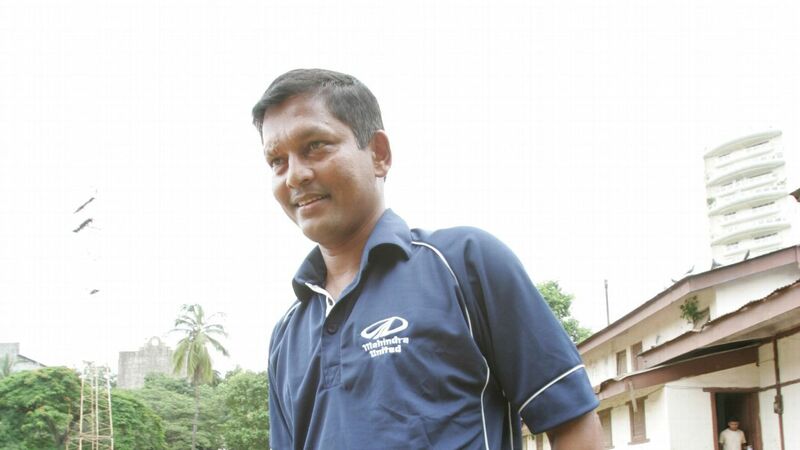 Current national team assistant coach Shanmugham Venkatesh was the midfield enforcer, with NP Pradeep, James Singh and Steven Dias working around him to stretch opposition defences and create openings for the strikers, while full-backs like Surkumar Singh were also given leeway to get up the pitch and join in attack. The centre-backs Mahesh Gawli and Deepak Mondal relied on their experience of having been at East Bengal before in closing down opportunities for rival attacks, with goalkeeper Sandip Nandy, another player who had spent previous seasons playing with them for East Bengal. Pereira's India will probably rely on similar traits -- strength in central defence, pace along the flanks, and midfielders who can run ceaselessly and contribute at both ends of the pitch for the team. How could things pan out for India at the qualifiers? The challenge ahead of Pereira is a substantial one. India need to top a group comprising Uzbekistan, Tajikistan and Pakistan to assure themselves of a place in the U-23 Championships next year, a tournament that the Uzbeks are the reigning champions in. Tajikistan made the round of 16 at their last Asian Games appearance in Incheon in 2014, while Pakistan could be a tricky opposition with their muscular brand of football. To finish among the four best second-placed teams from 11 groups, India may need to finish with a minimum of four points, if not more, from three games. What counts in India's favour is that they have a fair few eligible players who have international experience already under Constantine -- Anirudh Thapa, Vinit Rai and Sarthak Golui were all part of the Asian Cup squad, while Lallianzuala Chhangte, Davinder Singh, Nishu Kumar and Hitesh Sharma have also featured over the last three years. It might not be so much about results just yet, but if Pereira gets them playing well coordinated football, striking a good balance between attack and defence, it could be a good pointer to how India's senior team could play as well.